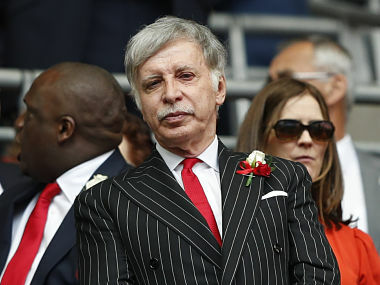 Arsenal aren't Kroenke's first team with the Missouri-born tycoon owning a string of teams in America who, to Arsenal fans' concerns, have performed poorly since Kroenke's takeover of them. 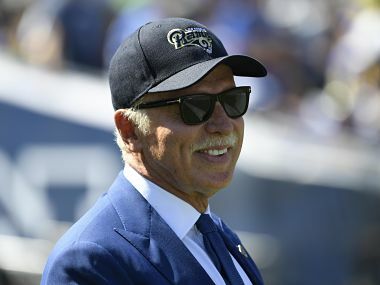 Kroenke now competes against the billionaire owners of other clubs such as Chelsea's Roman Abramovich, Manchester United's Glazer family and Manchester City's Sheikh Mansour bin Zayed al-Nahyan. 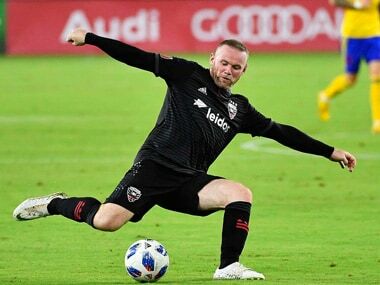 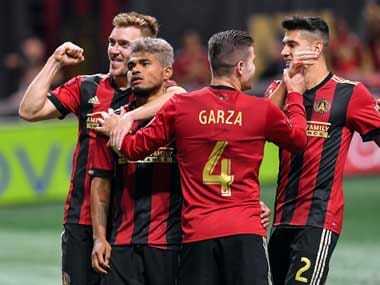 Wayne Rooney had a memorable night for a couple of reasons, with the English striker breaking his nose and scoring his first goal in a DC United shirt to take the bottom placed team to a 2-1 victory over Colorado Rapids. 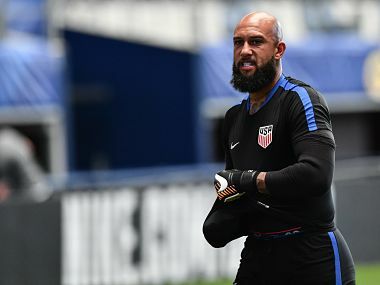 Veteran goalkeeper Tim Howard expects "cut-throat" competition from Spanish giants Real Madrid in Wednesday's Major League Soccer All-Star Game.